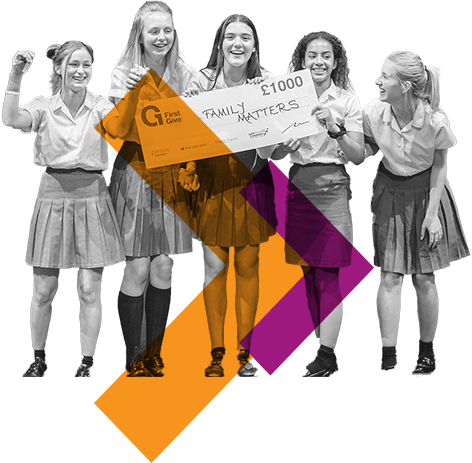 First Give is a fully-resourced secondary school programme that gets an entire year group of students engaging in social action. Designed by teachers, for teachers. people to take action to tackle social issues. Students learn about social issues in their communities and choose which are important to them. One team is chosen by their classmates to represent the class in the School Final. At the School Final, attended by parents, charities and the year group, teams present to a panel of judges. The class who has engaged best with the First Give programme wins £1,000 for their charity. out more about First Give! 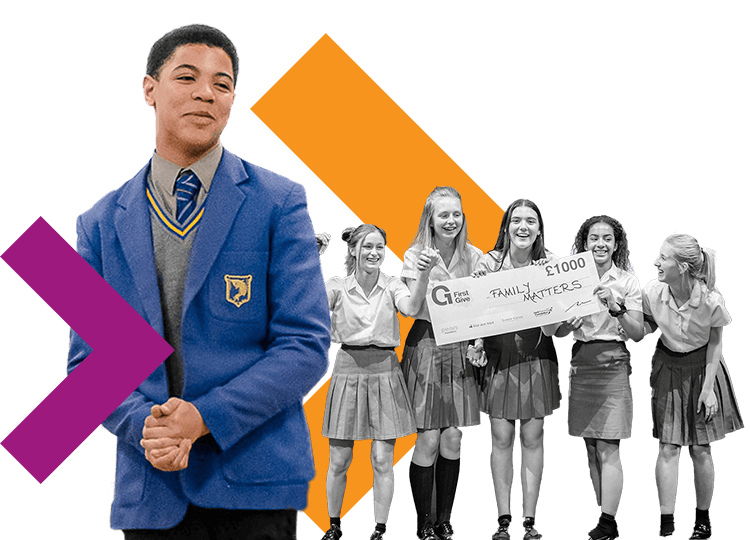 Interested in finding out how First Give could work in your school? Fill out the form below, or call us on 02074435166 and we can discuss working together. 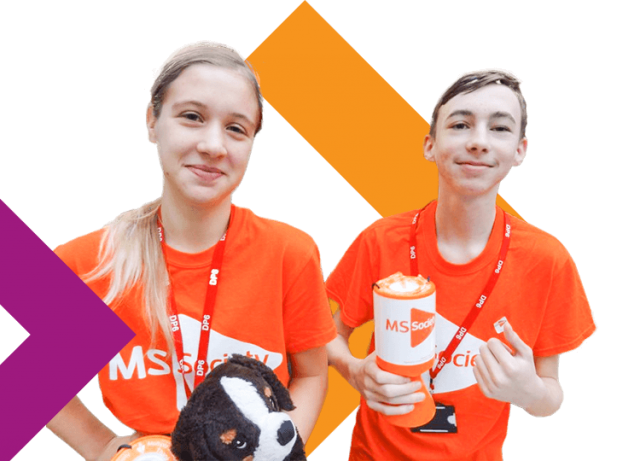 To contact us about anything else – whether you’re interested in supporting First Give or you’re a charity who’s been contacted by students – fill in this form and one of the team will be in touch.